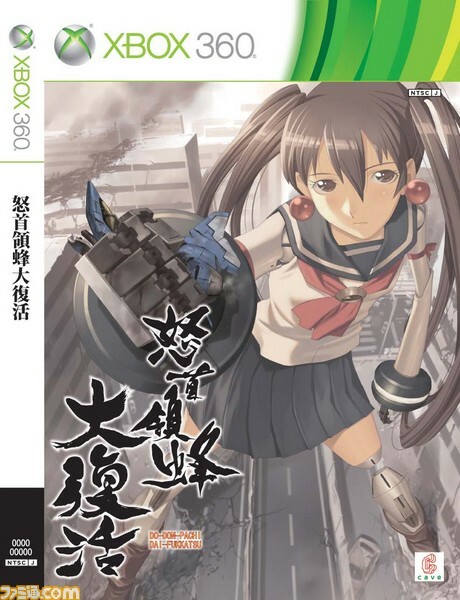 DoDonPachi Daifukkatsu Ver 1.5, Pink Sweets & Muchi Muchi Pork Coming to 360! - DoDonPachi Daifukkatsu Ver 1.5, 25th Nov 2010! Looks like htere will be regular and limited editions. - Pink Sweets and Muchi Muchi Pork double pack coming spring 2011! Preorders will open as soon as we have price/stock information. Usually the Japanese distributors get the official information from the publishers a couple of months before the release date, so don't worry if you don't see the games in the preorder section this month. Existing customers are of course welcome to email in a provisional preorder request.